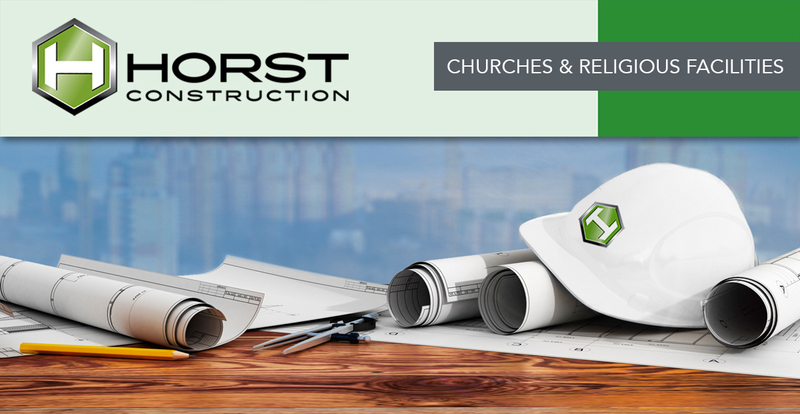 At Horst Construction, we take a very different approach to building churches and religious facilities. For us, every new client represents more than just another project. We recognize that your project is an integral part of achieving God’s vision for your congregation. We support that vision by helping you cultivate plans, bring designs to fruition, and build cost-conscious facilities that result in beautiful, functional spaces to carry out your ministry. With over a century of church design and construction experience, we have the knowledge and expertise to be a leader in innovative and inspired religious construction. Most of all, we approach each project as an opportunity to learn about the specific needs of your church or facility—knowing that no two projects are alike and no two clients have the exact same needs. It would be our pleasure to serve you, so that you can serve your congregation. We have been actively working on religious facilities throughout the Mid-Atlantic region. Take a look at where you might see Horst pop up! 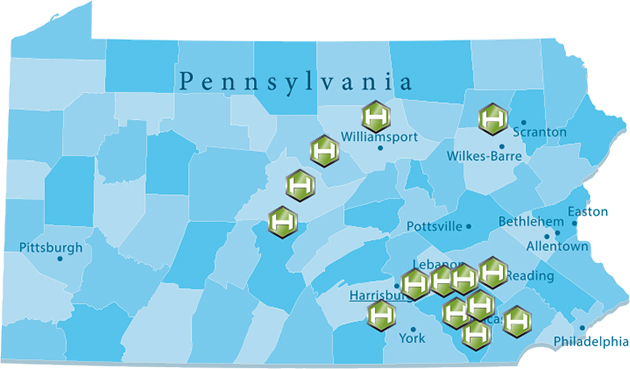 In addition, we have many exciting projects in the preconstruction and master planning phases of construction throughout Pennsylvania, New Jersey, and Maryland!